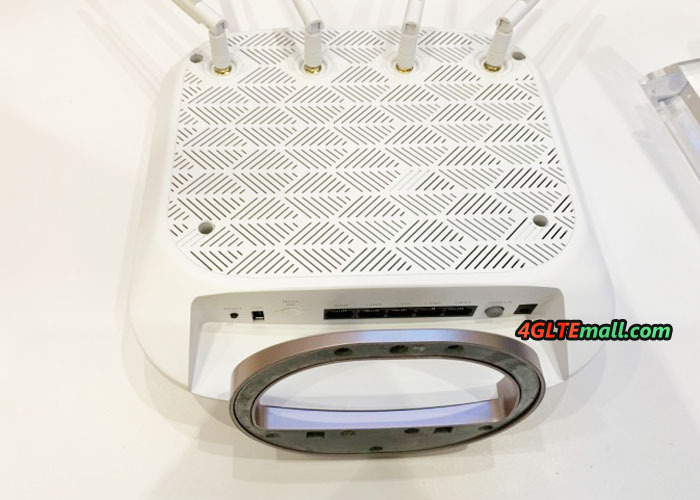 As the successor to the Nighthawk M1, Netgear presented a new 5G mobile router Nighthawk M2 for the Australian network carrier Telstra at CES 2019. 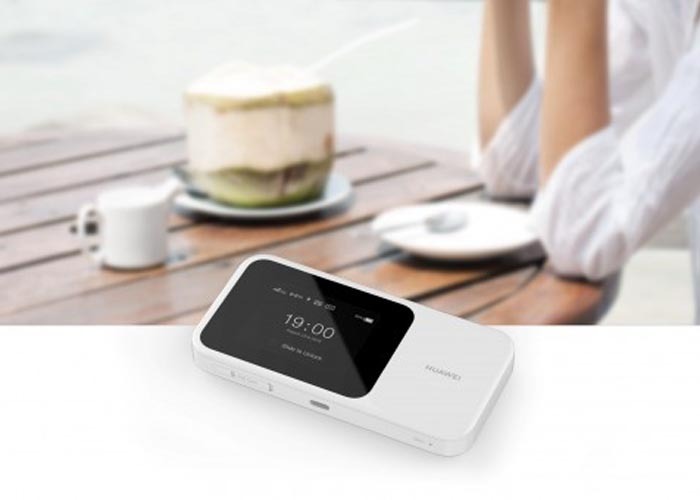 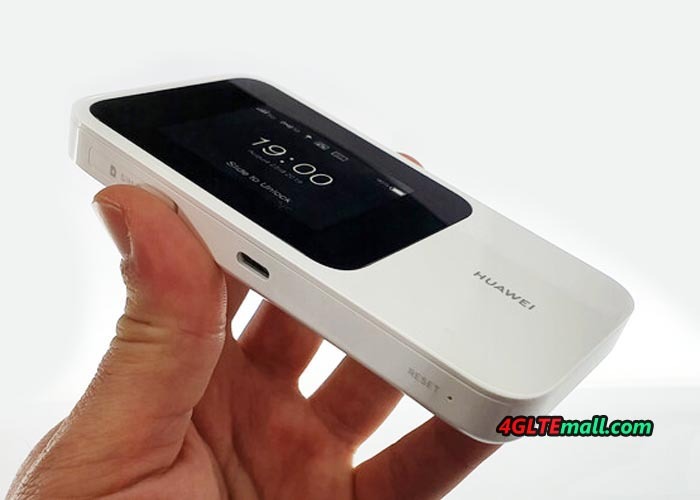 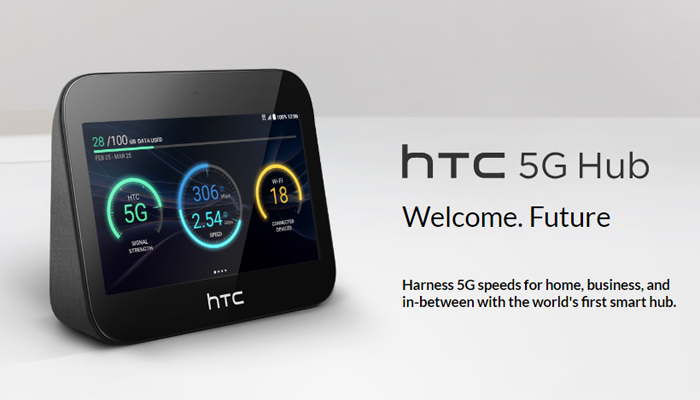 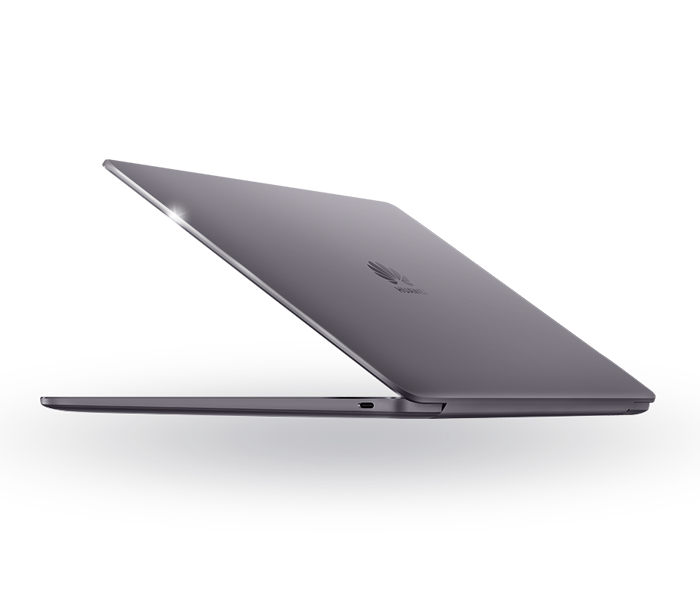 The new mobile hotspot supports 4G LTE Category 20 and could provide faster speeds for surfing. 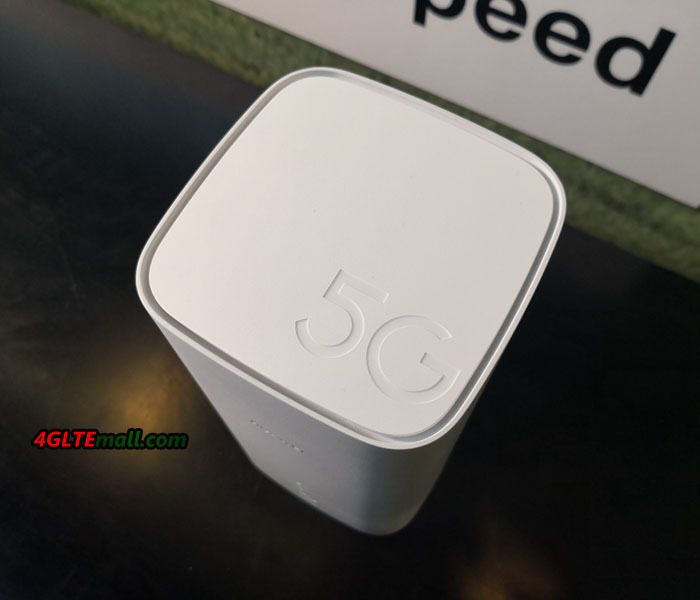 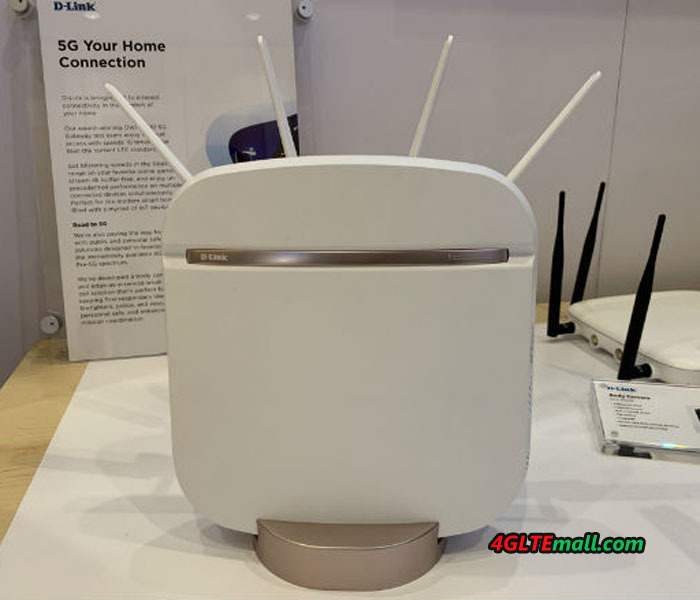 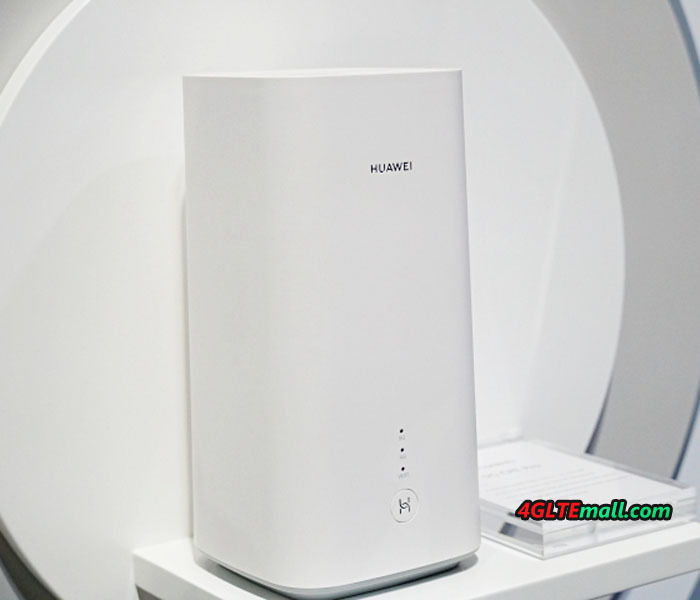 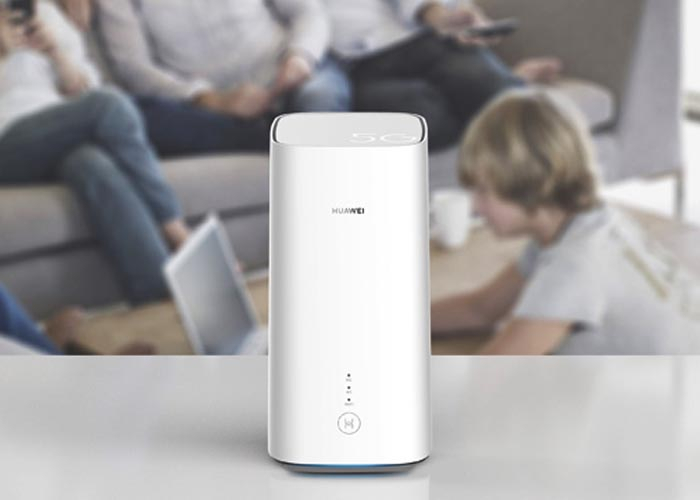 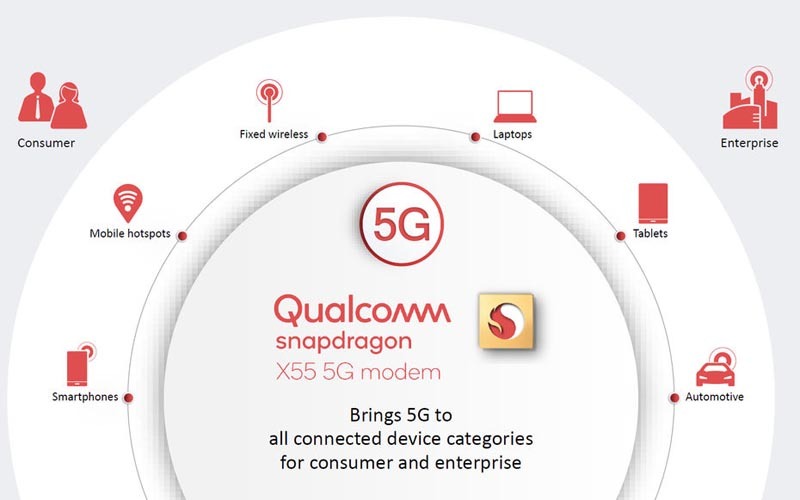 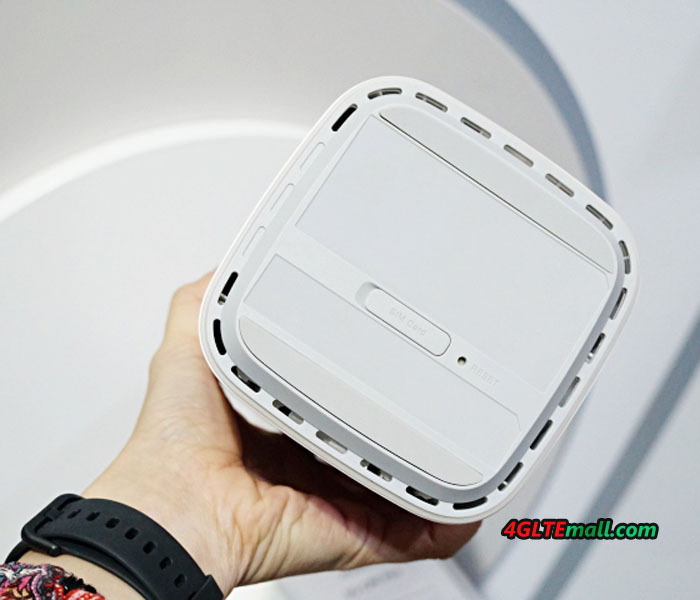 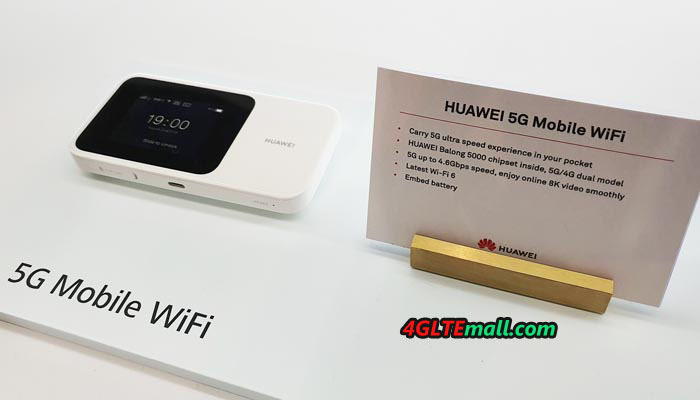 The appearance of the new 5G mobile hotspot is very similar to the first 5G mobile router Netgear Nighthawk M5, which is available for the AT&T 5G networks in the USA. 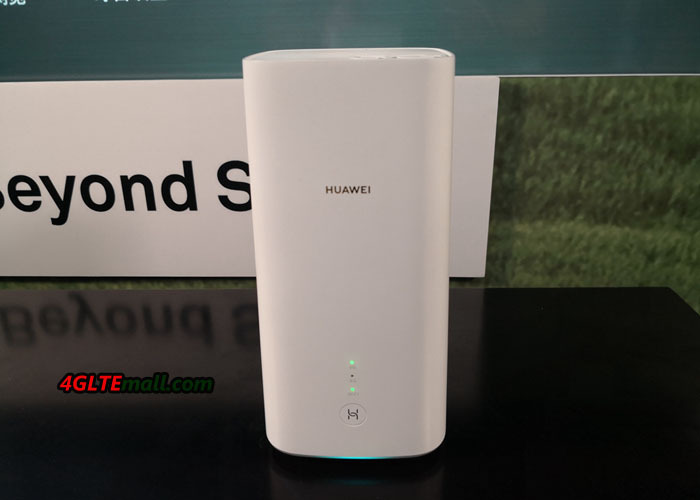 The Nighthawk M2 is equipped with a Qualcomm Snapdragon X24 modem, and the theoretical data rates are 2Gbps for download and 316Mbps for upload. 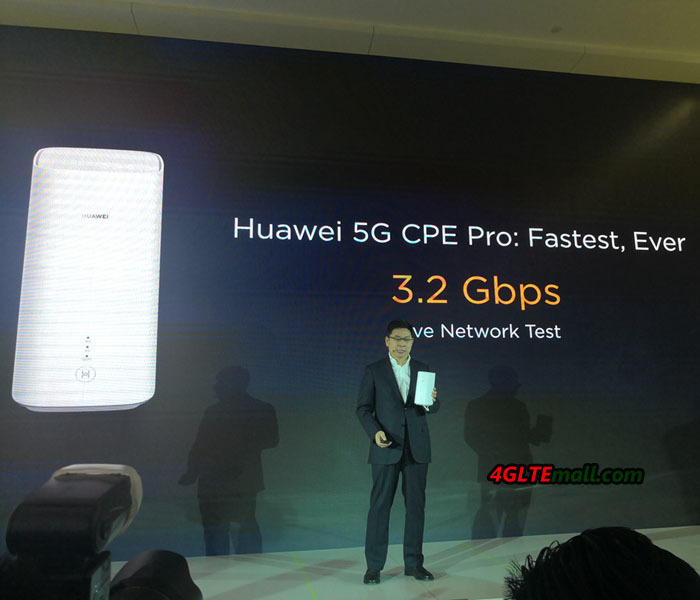 It’s possible to achieve 7 carrier aggregations for download and triple carrier aggregation for upload. 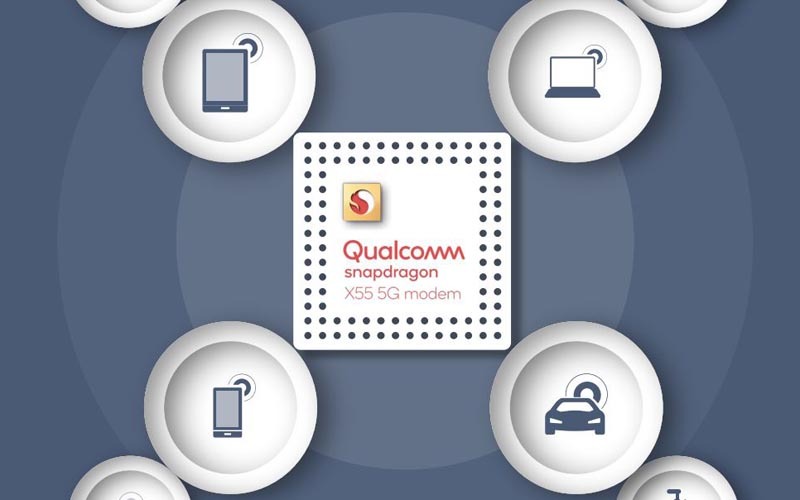 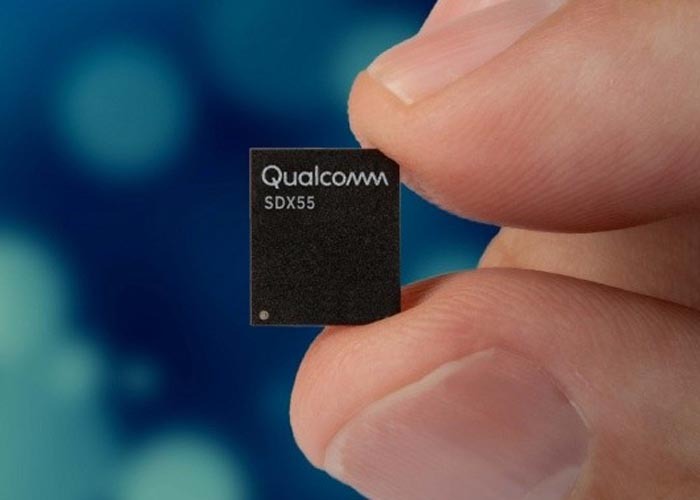 The 4 × 4 MIMO antenna technology is supported on up to 5 carriers simultaneously. 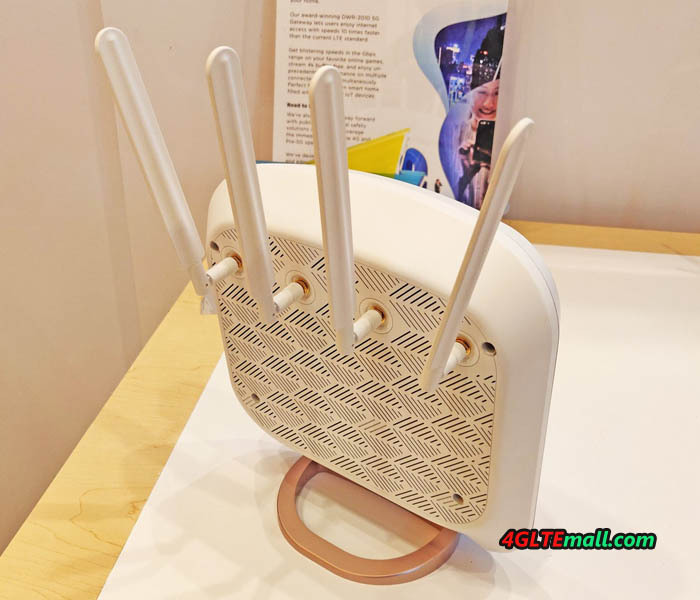 The 256QAM modulation is supported not only in the downlink but also in the uplink. 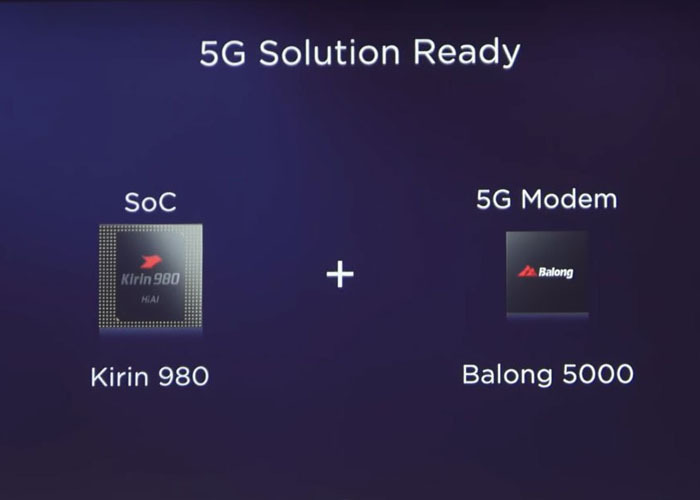 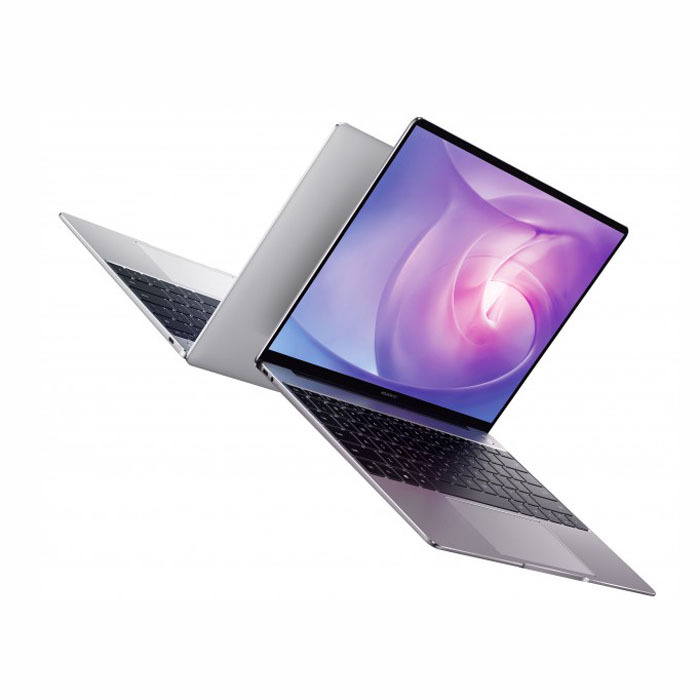 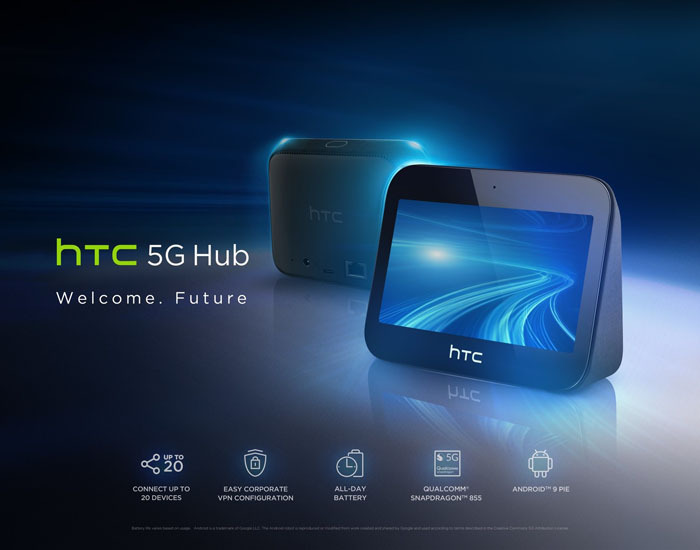 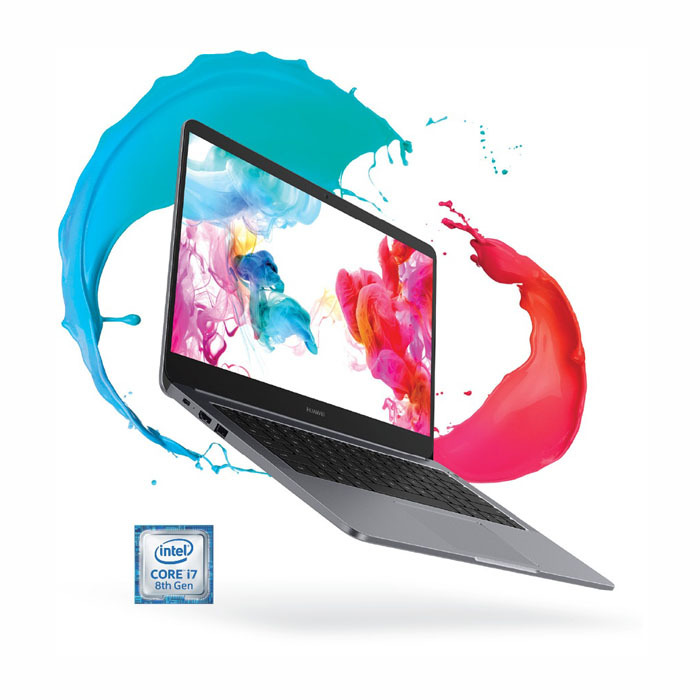 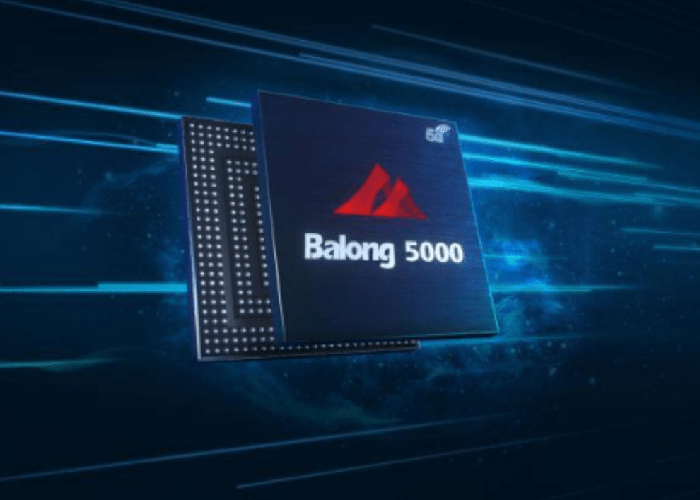 Combining the mentioned technologies, the device reaches the mentioned 2 gigabits per second – but only if the mobile networks support these technologies as well. 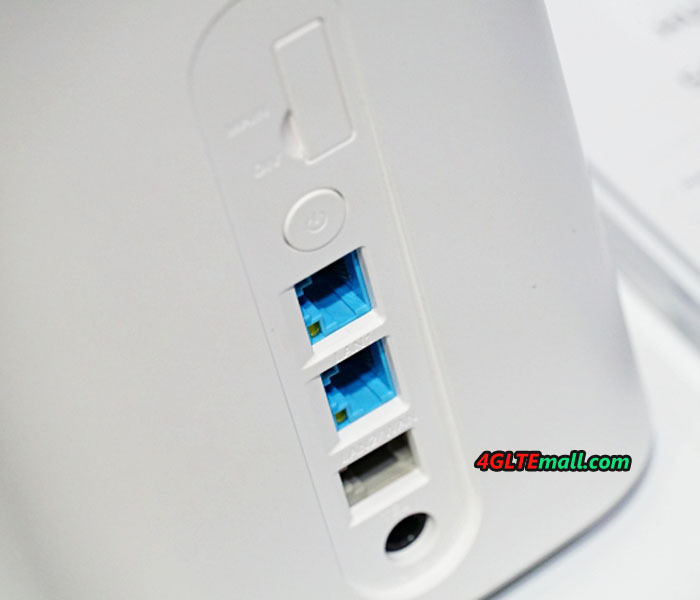 Like the predecessor M1, Netgear M2 could also support maximum up to 20 wireless devices to access the internet. 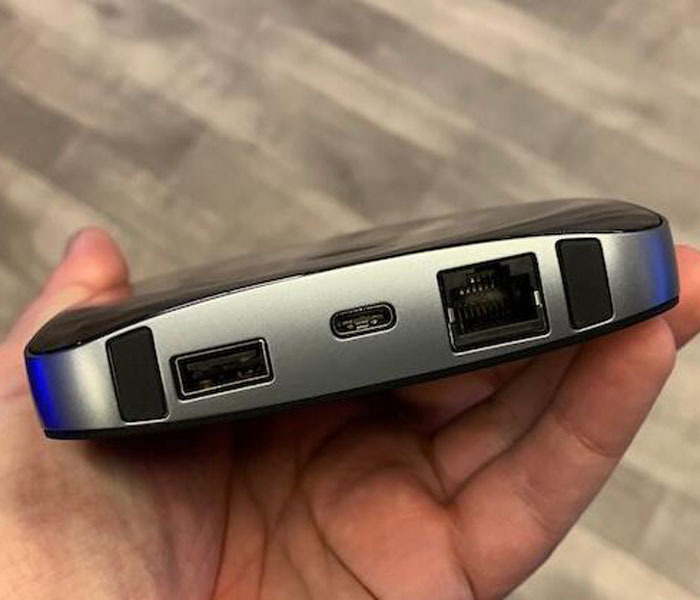 What’s more, the Nighthawk M2 has one RJ45 Ethernet port, one USB-C Port and one Type-A USB port. 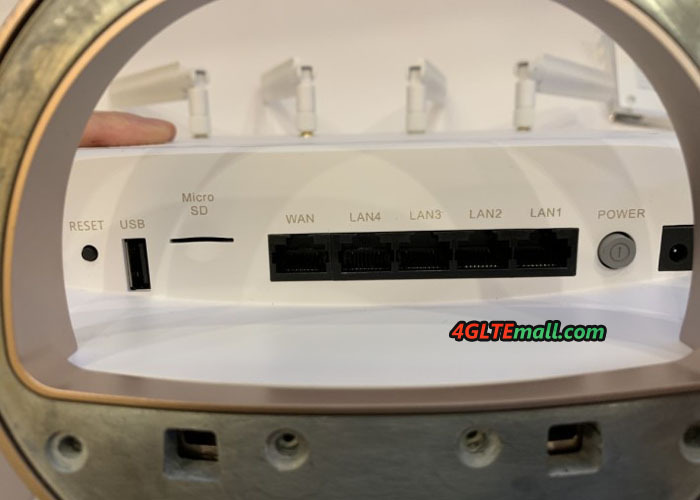 And two connectors for external antennas are available, but what’s the connector type is unknown yet. 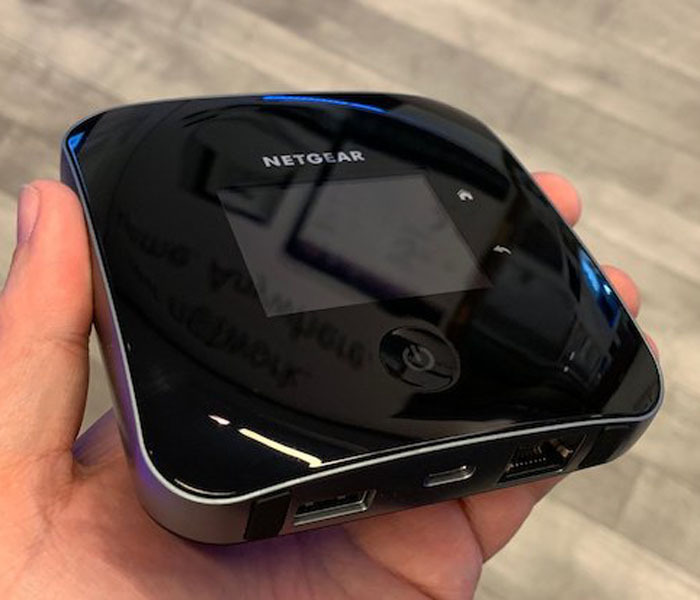 More details of the Netgear Nighthawk M2 is waiting for the official specs from Netgear or Telstra. 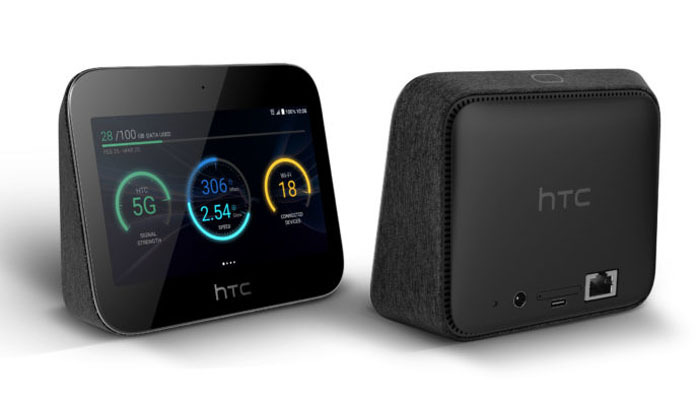 According to the Telstra news, the Nighthawk M2 is the world’s fastest 4G device on Australia’s fastest mobile network, and it’s said the M2 was already under test and it would be available in the market in early 2019. 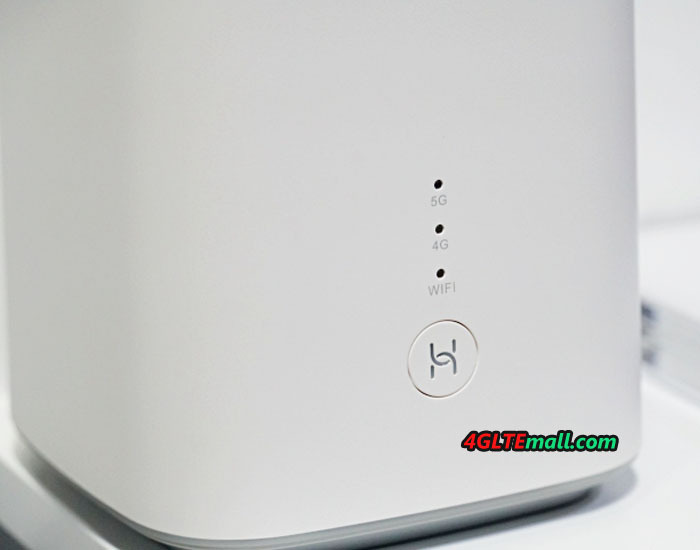 However, the price of Netgear Nighthawk M2 is not yet known, but we will keep updating the news.